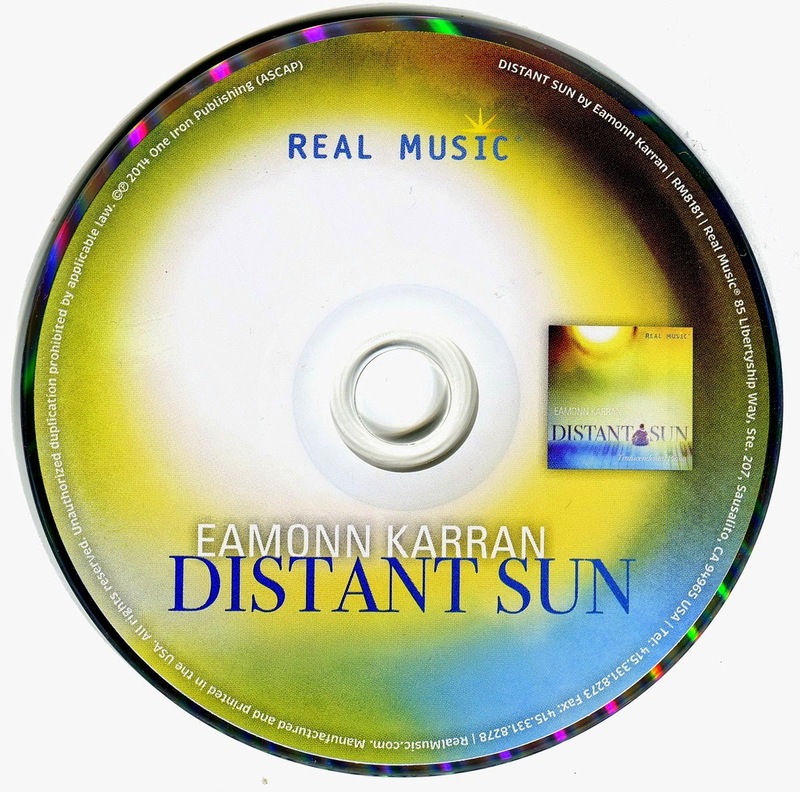 "Distant Sun" is the debut of Irish composer/pianist/keyboardist Eamonn Karran on the Real Music label. 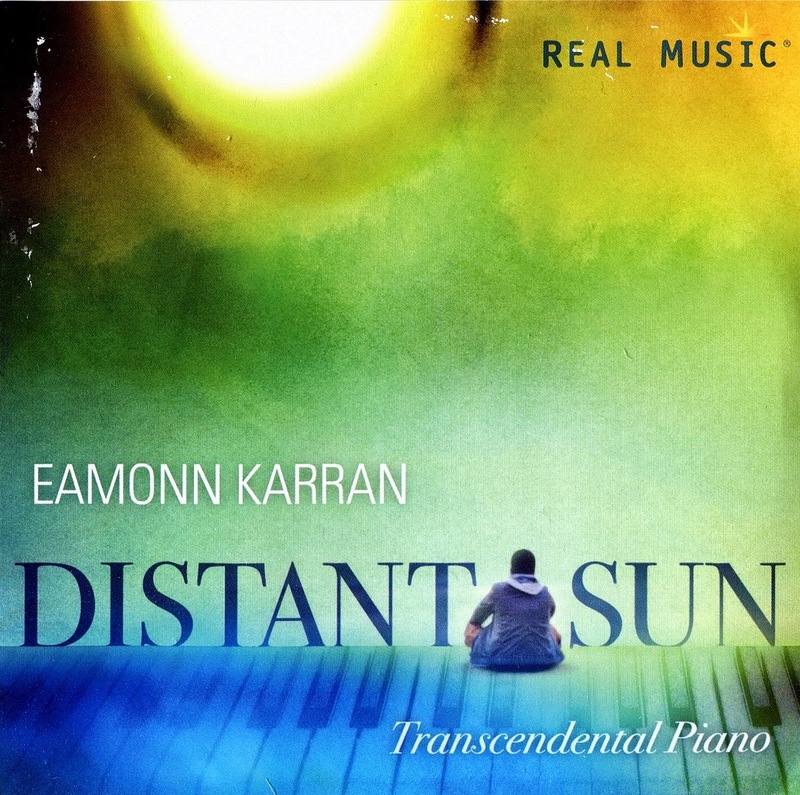 Introduced to the piano at the age of seven, Karran taught himself to play by listening to music on the radio and finding the keys for the notes he was hearing. 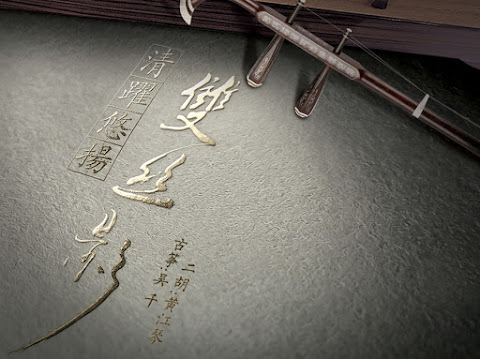 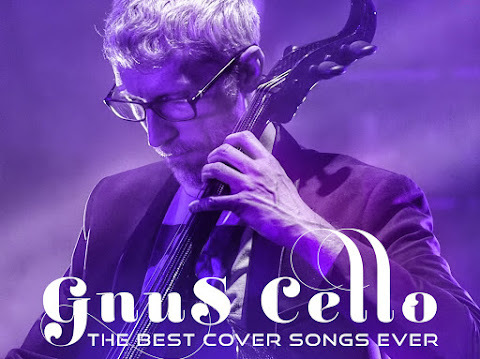 With excursions into electronic and ambient space music, a chance hearing of a beautiful piano solo in a restaurant in 1994 brought him back to the piano. 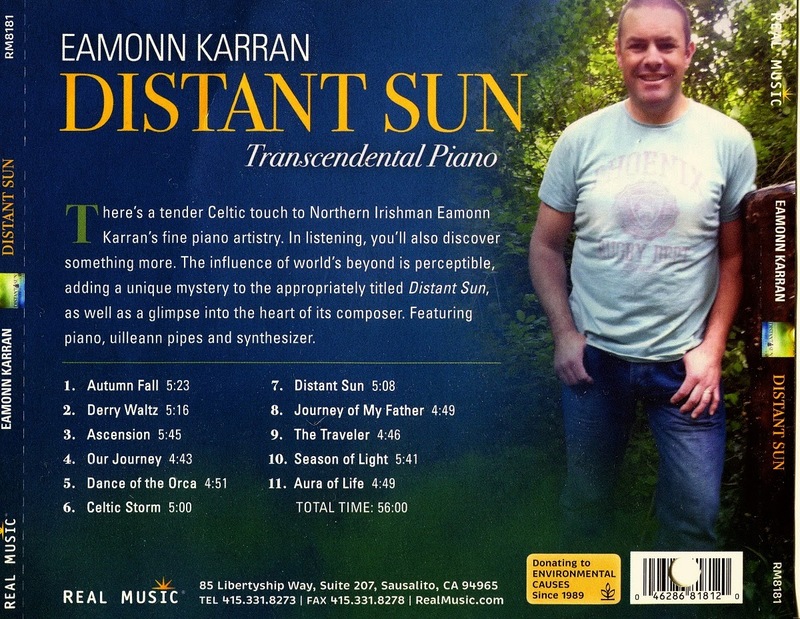 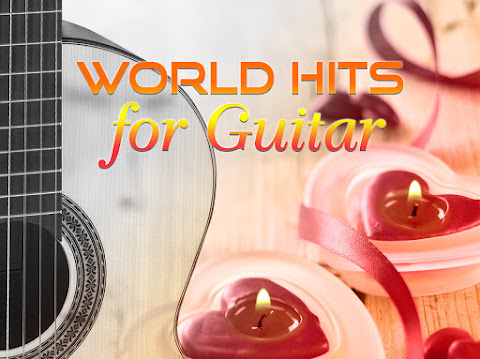 Most of the original compositions on "Distant Sun" are a combination of piano and synthesizers plus the inclusion of uilleann pipes on two of the eleven tracks. 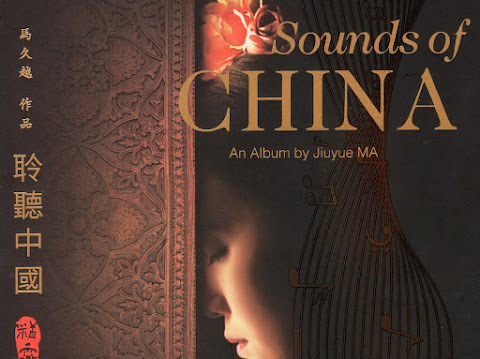 For those who can hear the difference, the piano on this album is electronic.